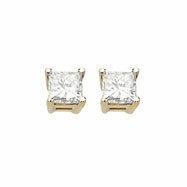 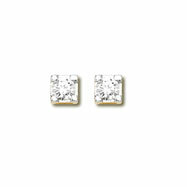 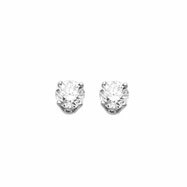 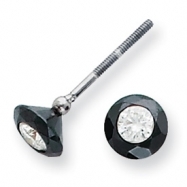 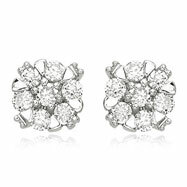 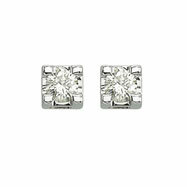 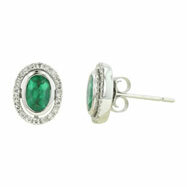 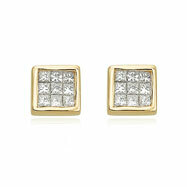 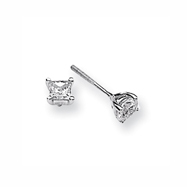 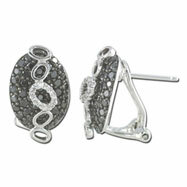 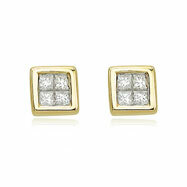 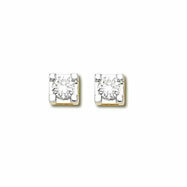 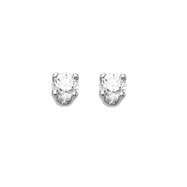 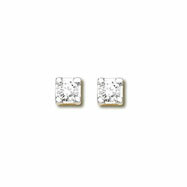 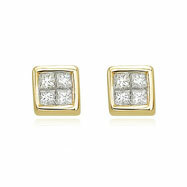 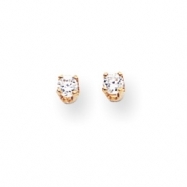 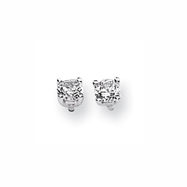 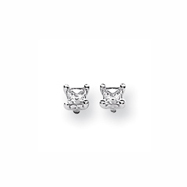 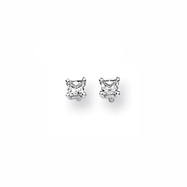 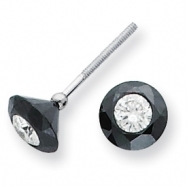 Flooding these pages are gorgeous diamond studs in every size and quality. 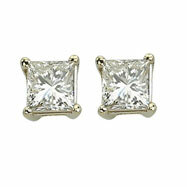 If you are looking for something small, we have diamonds that fit your needs. 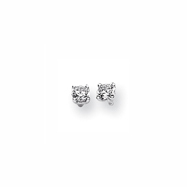 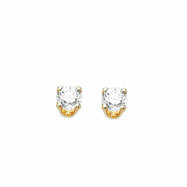 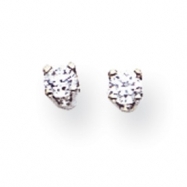 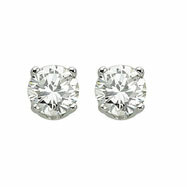 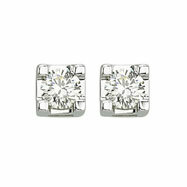 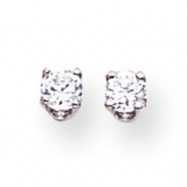 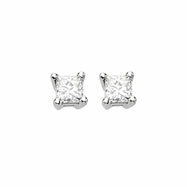 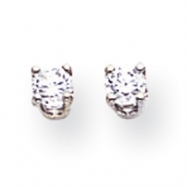 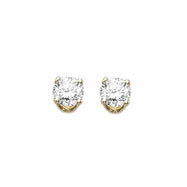 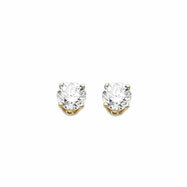 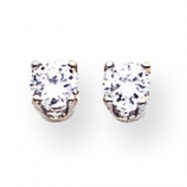 Or, if your tastes are a bit bolder, we also have larger diamond studs for you. 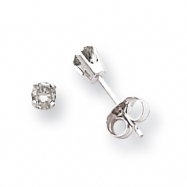 All of our diamonds in this category come in a variety of different qualities and cuts. 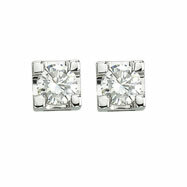 You will be amazed at how each diamond sparkles with extreme brilliance. 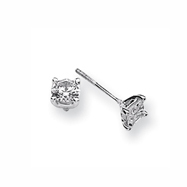 She will be very impressed.